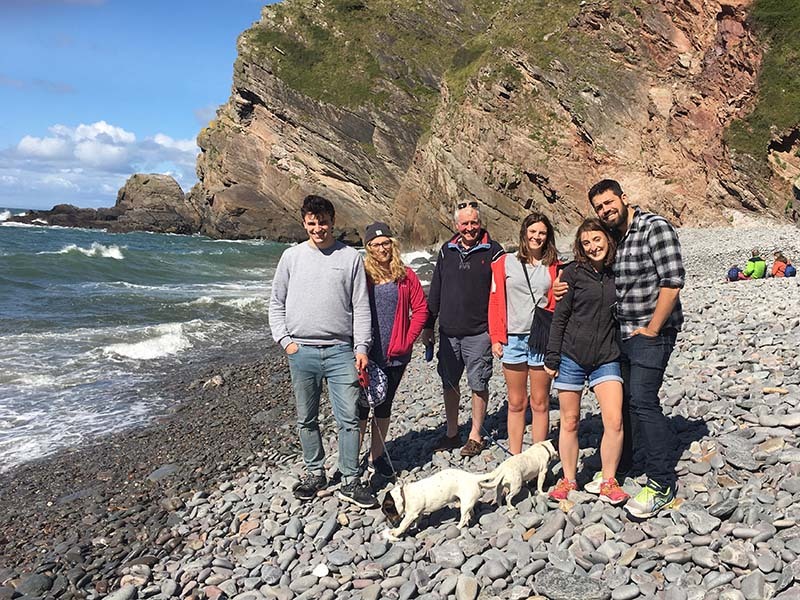 We are proud to consider ourselves a horse and dog friendly self-catering holiday cottage in Exmoor – and now in 2019 we are even more proud to announce that we have been awarded the full “Horses Welcome” accreditation from the British Horse Society. 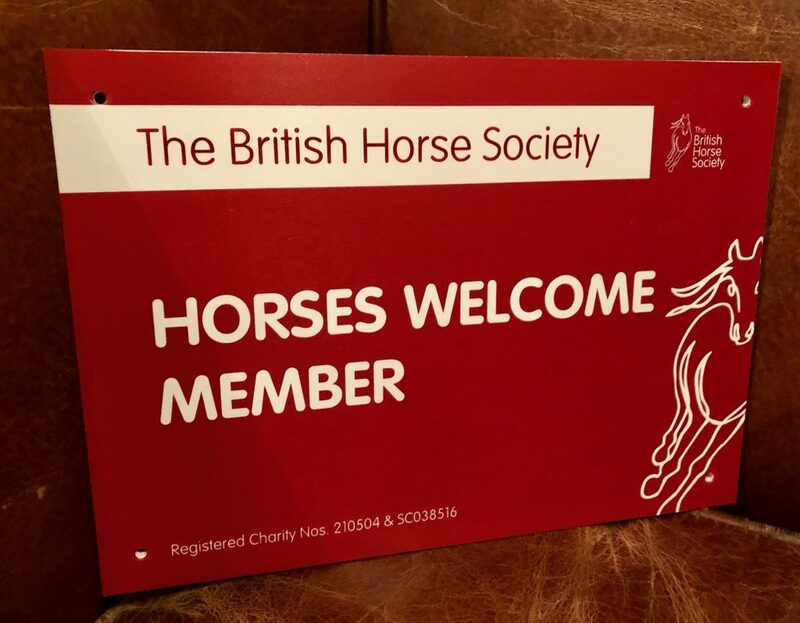 Check out our listing here on the British Horse Society website’s recommendations for where to stay and ride in the UK. 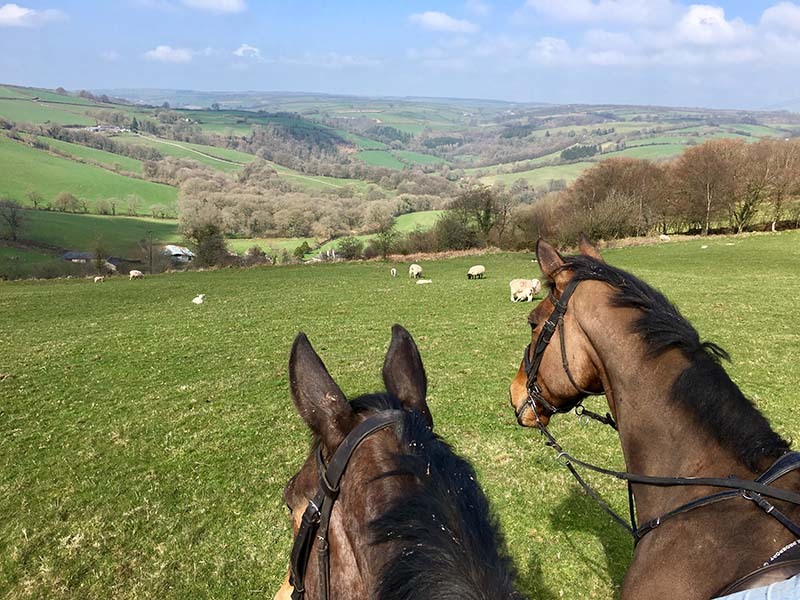 So where better to bring your animals than for long rides or walks across the Exmoor National Park, with a splash in the River Barle along the way, of course! 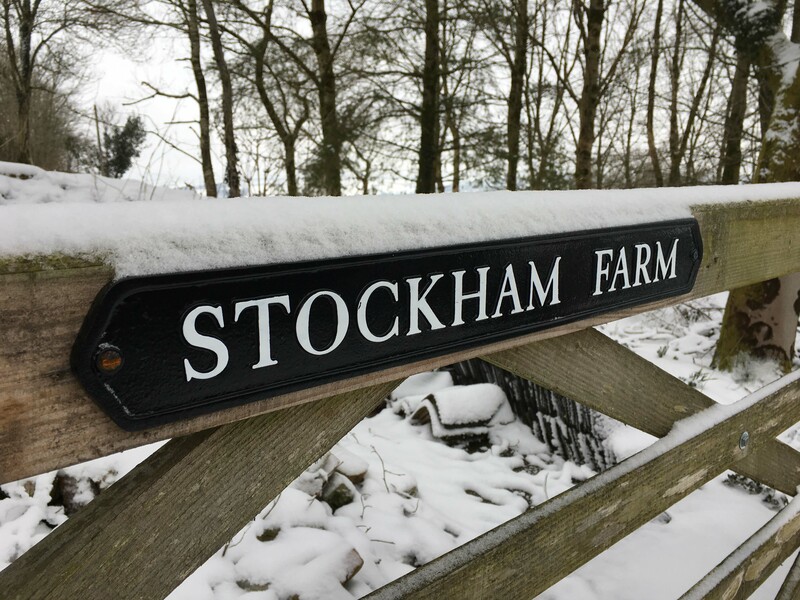 If you’d like to ride whilst at Stockham Farm without bringing your own horse, we can also recommend and arrange hirelings for you locally. 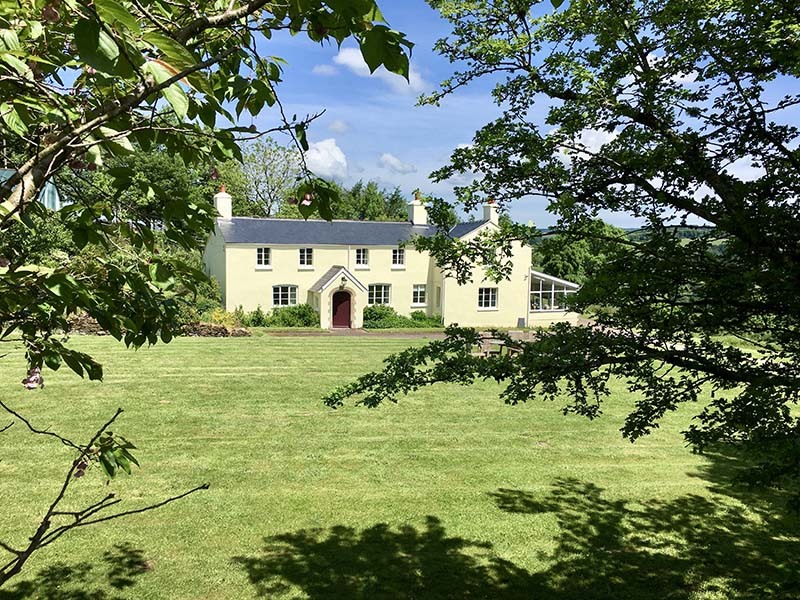 There is an endless variety of fabulous walks that can commence right from the door of Stockham Farm – a full day’s trek to Tarr Steps and back, or a circular walk across the fields with panoramic views and through pretty woodland down into the small market town of Dulverton. 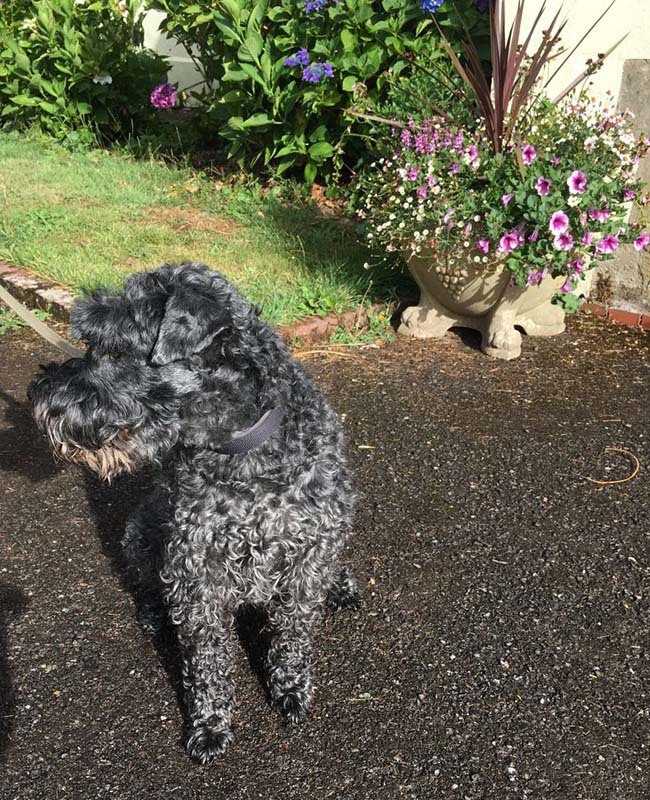 All the local pubs welcome dogs and their owners – so no excuse not to grab a pint of Exmoor Ale or Somerset cider before you head home! NEW! 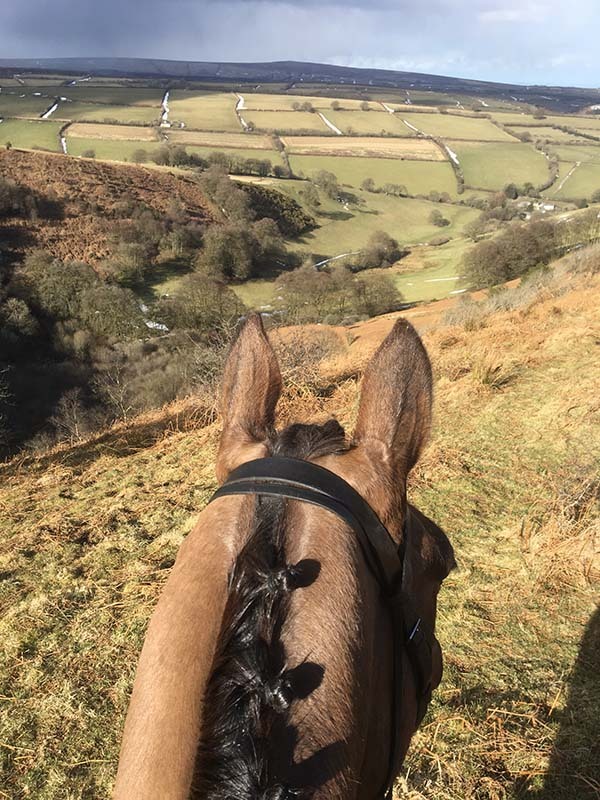 ALL-IN-ONE PACKAGE HORSEBACK RIDING HOLIDAYS FROM THE UNITED STATES TO EXMOOR IN ENGLAND! If you would be interested in an all-in-one horseback riding holiday at Stockham Farm, please contact us for more information. Through links with our knowledgeable equestrian family and friends in Massachusetts in the United States, we can offer a complete package, including flights, transfers, accommodation, horse hire, contact with local hunts, restaurant bookings etc etc – if you’re having a good time, then we’re happy! 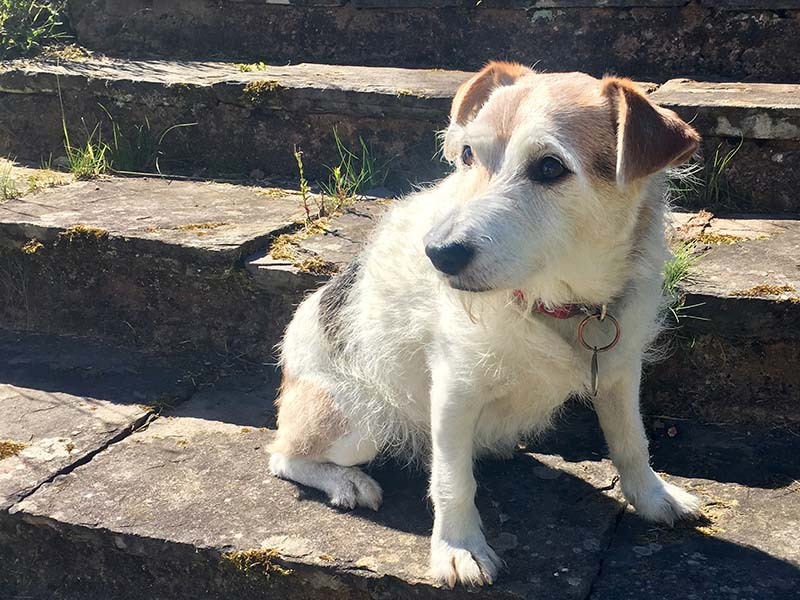 We are happy to welcome a maximum of two dogs to stay with us at a time in each of our two cottages and we are very particular that all four legged friends stay off the furniture and out of the bedrooms – the cottages really are very lovely and we don’t want them to become ‘doggy’! We also insist that the dogs that visit us are over a year old (sorry, no puppies!) and are well-behaved and fully house-trained. A supplementary charge of £25 per dog per week or part thereof will be added to the booking fee. 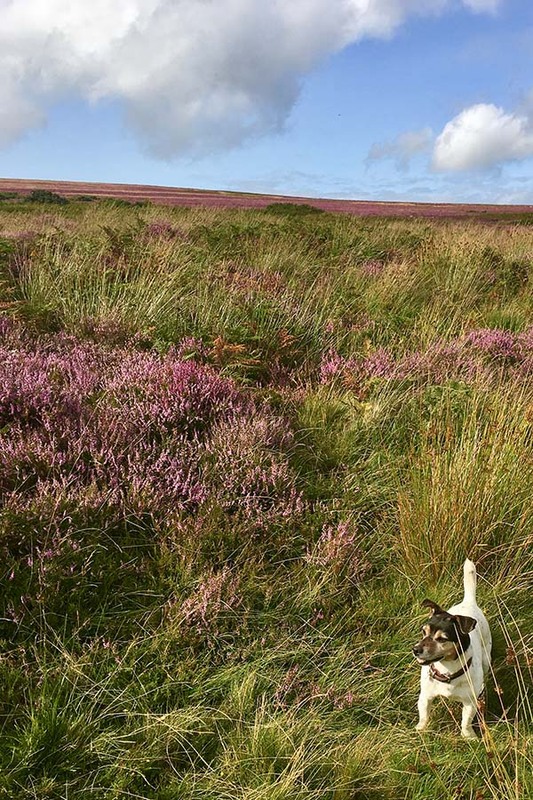 If you are not in need of a dog friendly cottage – please don’t let this put you off our cottages in Exmoor. If it’s a luxury holiday cottage you’re after, then you’re still in the right place! 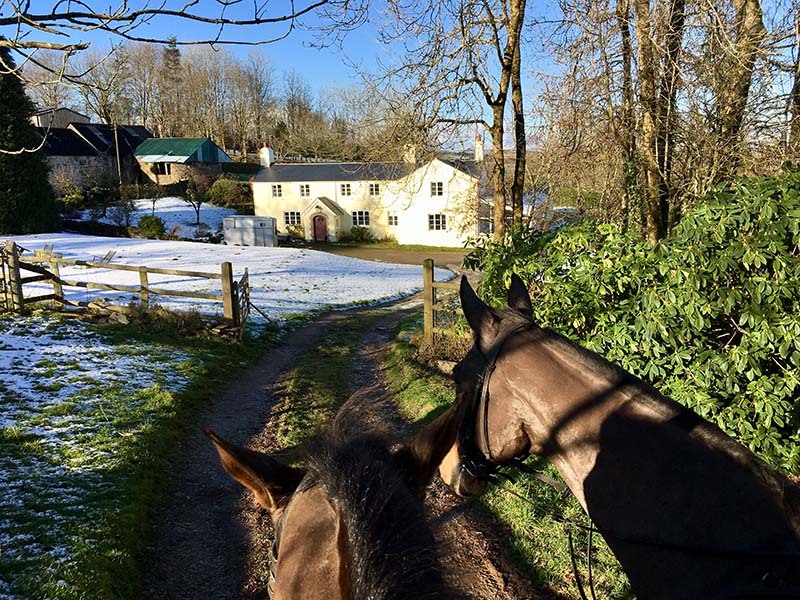 If you’d like to bring your horse or pony to stay with us during your holiday, please do get in touch to discuss. We are an experienced equestrian/hunting family, so please feel free to ask us what you need to know! 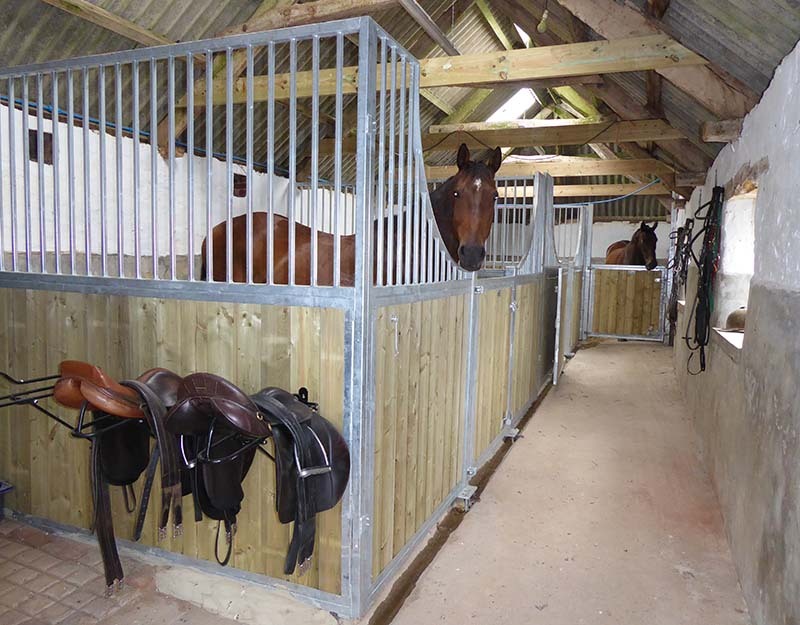 We have ample newly-created, indoor stabling – for three large horses and two ponies/small horses. Our main paddocks are pretty flat, and one has a roomy field shelter too. Hay and straw are included in the DIY livery price of £20 per horse/pony per night. Turn out only price is £10 per horse/pony per night. We can also offer warm wash off, a secure heated tack room and plenty of room for parking your trailer or horsebox too. Thank you so much for an absolutely cracking weekend. The whole set up is absolutely amazing – all horses and people had a fantastic stay! Ali and Jeff could not have done more to help and accommodate us, really appreciated. Looking forward to coming back for another riding trip! Lovely house and beautiful setting. Loved seeing the deer by the pond – look out for them in the evening. Good food at The Bridge Inn in Dulverton and very good value but you’ll need to book! Dunkery Beacon worth a visit for amazing views on a clear day. We hope we’ll be back sometime. 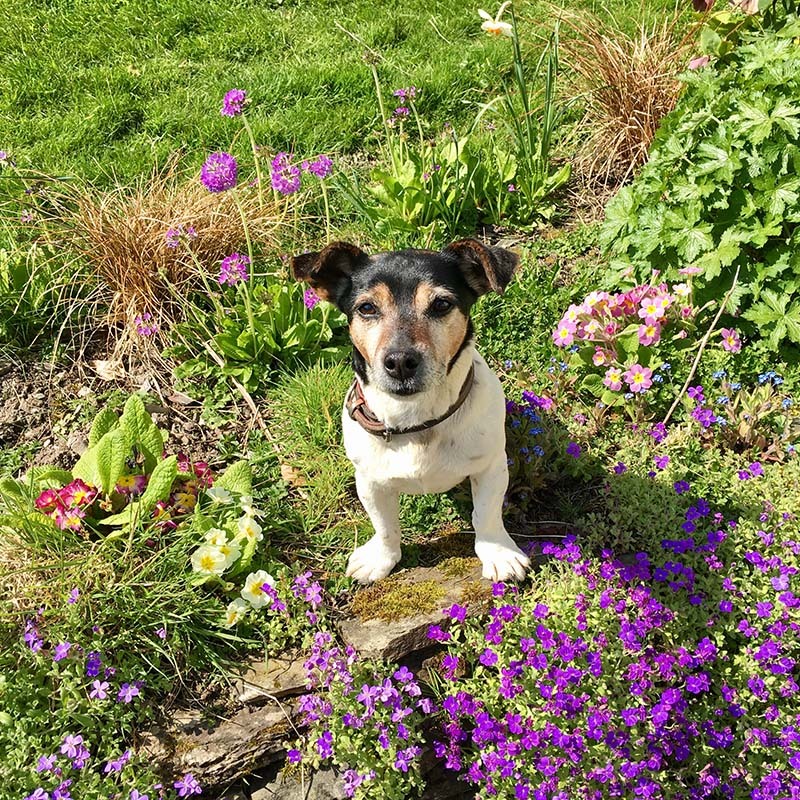 Max loved being able to wander around the garden.